Leading animal protection charity OneKind has called on MSPs to support a Motion put forward by Mark Ruskell, MSP for Scottish Greens, on Protecting Animal Welfare after Brexit. Motion S5M-08973 calls for support of maintaining the legal principle of animal sentience in Scotland after Brexit. It has been tabled following the failure of a Westminster vote last week to maintain the legal principle that animals are sentient beings as part of the EU Withdrawal Bill. 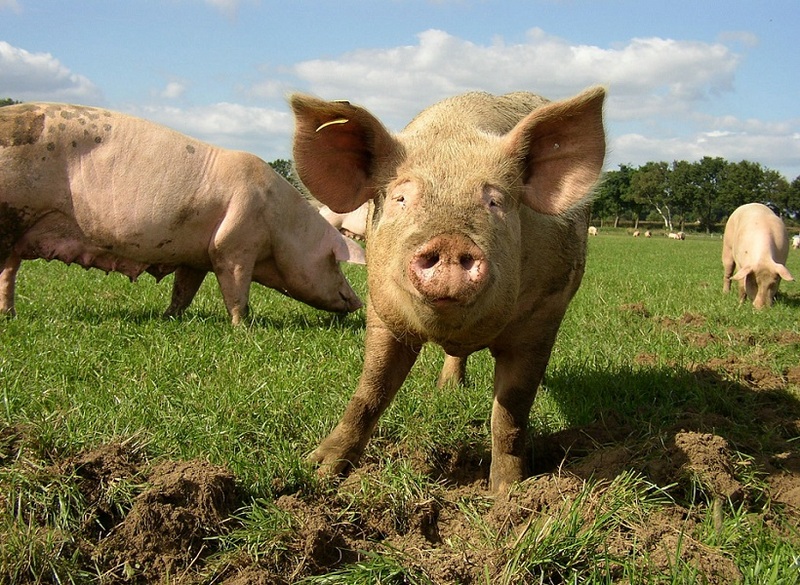 “We’ve been told repeatedly that Brexit won’t lead to a race to the bottom on animal welfare, yet MPs look set to break this promise at their first opportunity. Animal welfare is a devolved issue, however, so we’re calling on Holyrood to rise to the challenge and lead the way for the UK. A commitment from the Scottish Government to this principle would not only be good for Scotland’s animals, it will increase the pressure on Westminster to follow suit. Read Mark Ruskell’s full motion here. Read more on OneKind’s campaign here.